If you haven’t been to the Canary Islands, then you definitely should. The Canary Islands make for an amazing holiday, so what are you waiting for? With this list of things to see in some of the islands in hand, you’ll know how you can make the most out of your time. On the island of La Gomera there are endless extraordinary aspects to take in. One of these that you can’t miss is the Forest of El Cedro. Along the Route of Contadedro-Caserio you can find the typical ecosystems of the forest, but there is nothing typical about the experience. There are even some hotels that take advantage of these striking landscapes. Take to the water and set your eyes on the Los Órganos. The name may sound strange but it comes from the description of the way it looks like the tubes on a giant organ. It is something unlike anything you have ever seen before. While enjoying the seas keep your eyes peeled for whales as they make their permanent home around the island. 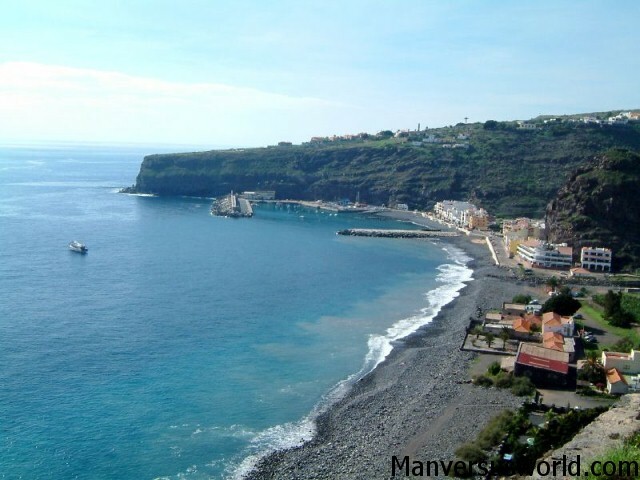 Tenerife is often considered the most beautiful out of all of the Canary Islands. The Parque Rural de Teno is an isolated area since it has a limited and difficult ways to gain access. Don’t let that scare you off though! The unprecedented beauty and traditional architecture to the island that can be seen there is worth it. If you want a day of history visit the Villa de la Orotava. Here you are surrounded by fantastic architecture such as the Ermita del Calvario. La Arena Beach is a 120m long beach with super-fine and unique volcanic sand. In this area you can find a whole spread of different types of facilities like fantastic restaurants and some really outstanding yet affordable hotels in Tenerife. Check out my crazy blog post about the time I got pulled up on stage at a magician’s show in Tenerife. Lanzarote is the most eastern of the Canary Islands with astonishing lava landscapes. One place you need to see is the Jameos del Agua. What makes this attraction so unique is that it is located inside of a tunnel that was created by a volcanic eruption that holds an internal lake. Another rare geologic site to explore on the island is the Parque Nacional de Timanfya – Montañas del Fuego. The Mountains of Fire is another area that was created from the effects of volcanic eruption. The long eruption process left almost a fourth of the island covered in a thick layer of ash and lava. Last but not least, check out the Cueva do los Verdes for a spectacular experience. An extensive underground tunnel is what awaits you with tons of different openings into other caves and caverns. As you continue through the tunnels you arrive at underwater section referred to “Tunnel of Atlantis”. Don’t stop at just these three islands though! The rest of the islands all have remarkable charms about them that are worth seeing.